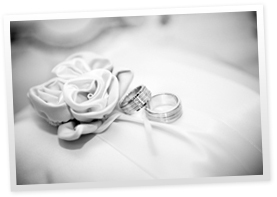 Looking for ways to create an elegant atmosphere for your Maryland wedding, anniversary, or other special occasion? A harp will instantly add grace, style, charm, and beauty to any event. 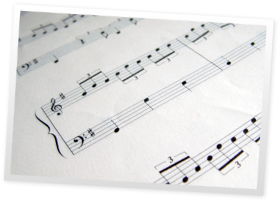 For many centuries, the harp’s classic musical qualities have been known to provide a calming, peaceful effect, and will instantly add a majestic ambiance to your help make your event memorable. 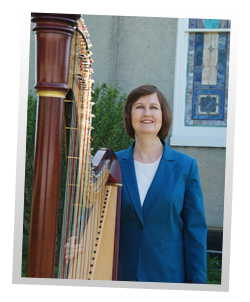 Ms. Bryant also offers private harp music lessons in Maryland, tailoring the curriculum to match the abilities of each of her students. She has successfully worked with students of all ages, using a method that praises and encourages them to reach their full potential. © 2018 Harp Shadows, All Rights Reserved.